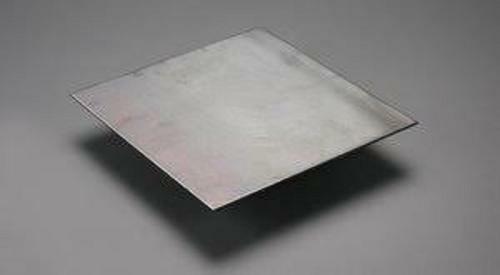 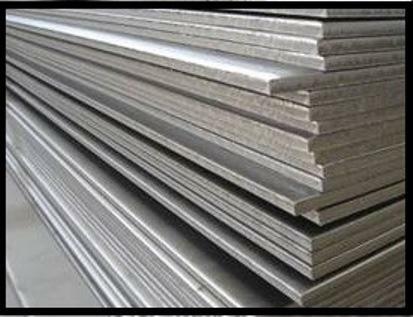 A J MARSHALL (SPECIAL STEELS) LTD, Steel sheets and strips, wear-resistant steel, Manganese steel, on EUROPAGES. 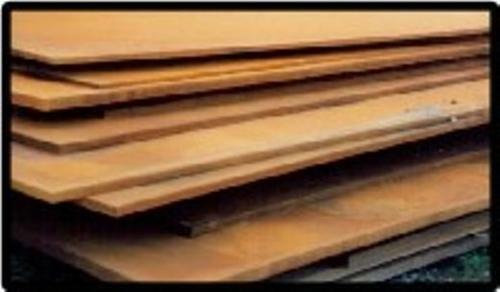 Stocked steel grades: RAEX 400, RAEX 500, XAR300, XAR400, XAR500, BRINAR 400, AR400, S690QL/QL1, Optim 700 MC, Strenx, Dillimax 690, CORTEN weather resistant and 12-14% Manganese work-hardening steel. 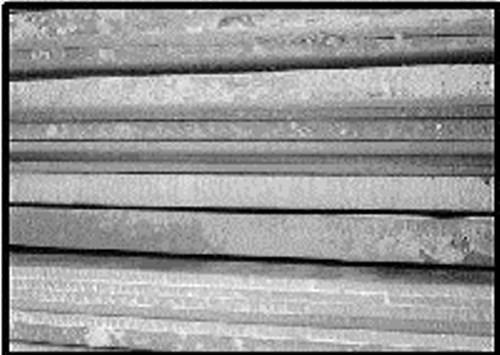 With the UK's largest quenched and tempered steel plate size range, 3mm-200mm thick, 99% of all enquiries can be covered from stock. 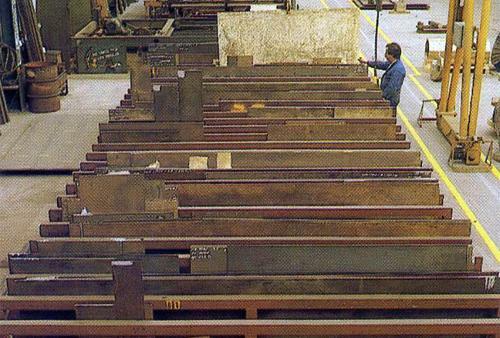 A choice of full plates, cut to length part plates or profiles. 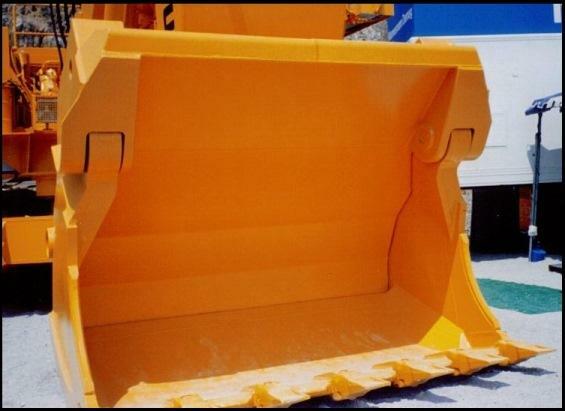 Also available if required - drilling, machining and bending services, so finished products such as bucket lips, crusher spares and dump truck reliner kits can be delivered straight to site. 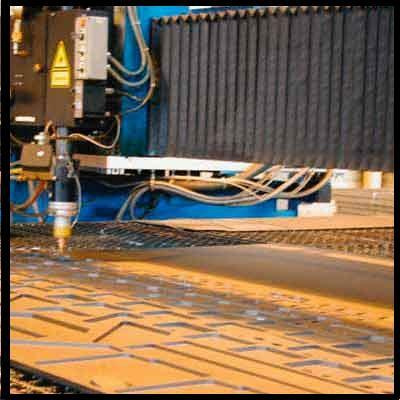 We have the technical back up of some of the World's largest mills, so we can find an effective solution to even the most exceptional and complicated applications. 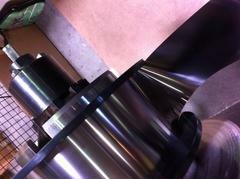 Delivery within 48 hours (Britain), within 72 hours (Ireland) and exports worldwide direct from ourselves.